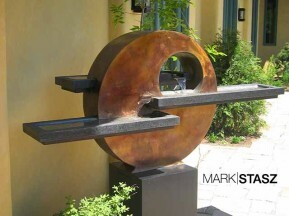 Abstract Table Sculpture: These elegant table sculptures come in many sizes, styles and colors. 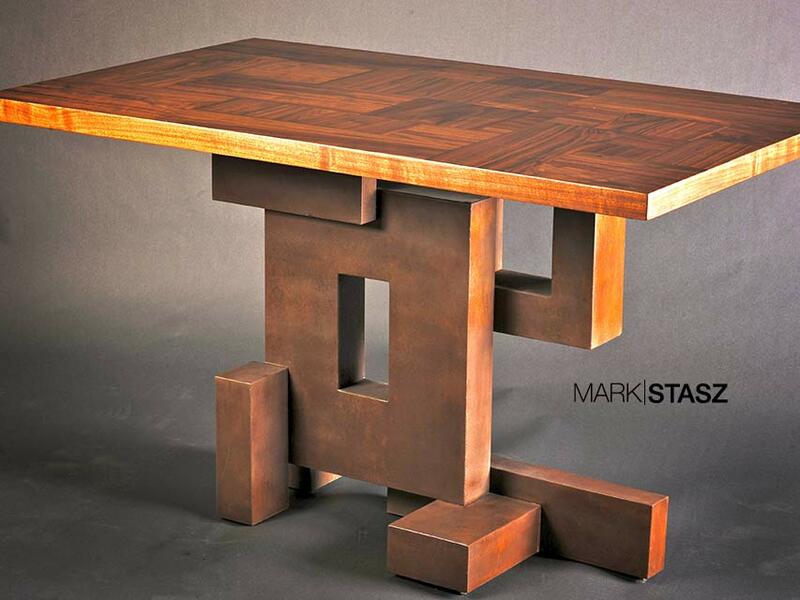 Each table is unique and hand-sculpted by artist Mark Stasz. 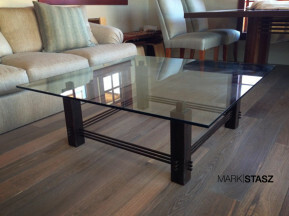 Make your home stand out with these amazing tables. 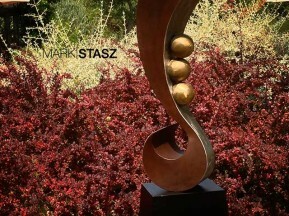 See a fountain or sculpture you like? Contact Us Today!